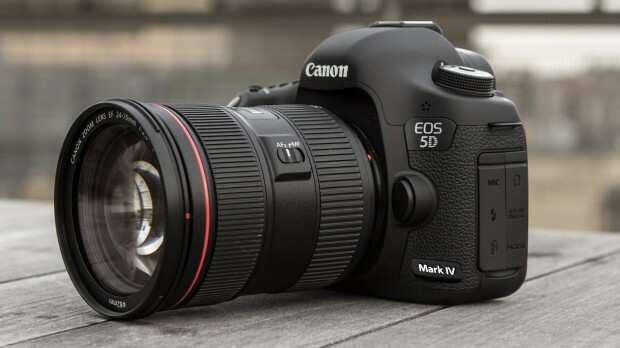 The Canon EOS 5D Mark IV is coming near and near, the rumored announcement date is on August 25, 2016. According to CR, the launch price for 5D Mark IV Body only will be $3,299.00, which is $200 cheaper than 5D Mark III at launch. There will be two lens kit available, one with EF 24-70mm f/4L IS USM lens, the other is the new EF 24-105mm f/4L IS II USM lens. Previous Previous post: Samyang 20mm f/1.8 ED AS UMC Lens Announced !